One unannounced new line for 2018 is the Natural Outdoor Series, a serious upgrade of the Outdoor Series released around 2011. 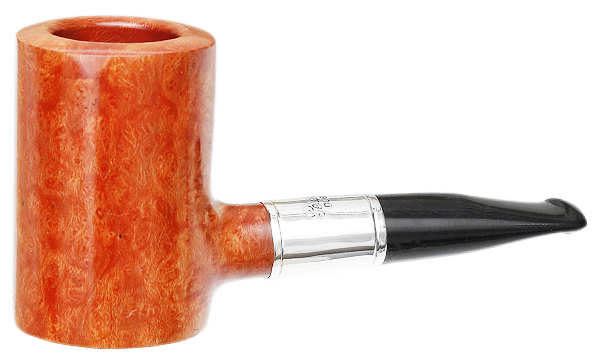 The line features Peterson’s natural finish high-grade bowls, many with flame-grain, a wide double-beaded sterling band, hand-stamping on the briar with the fork-tail P logo and a vulcanite mouthpiece. While sharing photos of the new line (which is in limited release at a few e-tailers here and across the pond), I thought readers might also be interested in a little of the history behind them. Production of small shapes doubtless continued after the Patent era through the Irish Free State and into the Eire era, but the next concrete evidence we have comes with the “SPORTS” line of pipes released in the late 1940s—the quotation marks and all-capital letters being part of the original line’s name. The Identification Guide chapter of The Peterson Pipe identifies 11 shapes that were made through the years in this line—all of them from full-sized bowls, but not all usually in production at any one time. One of my only attempts to be a pipe collector (rather than “companioner”) was to gather all eleven “SPORTS,” which I did. My problem then (and now) was that all but the 1947 Shape 5 bulldog had tiny P-Lip mouthpieces that I couldn’t clinch. How someone managed to do so on a golf course or astride his polo horse I have no idea. Maybe there was an optional headset attachment. The line continued in small numbers, on and off, through the end of the twentieth century, and I wouldn’t be surprised if Peterson still makes them on demand. 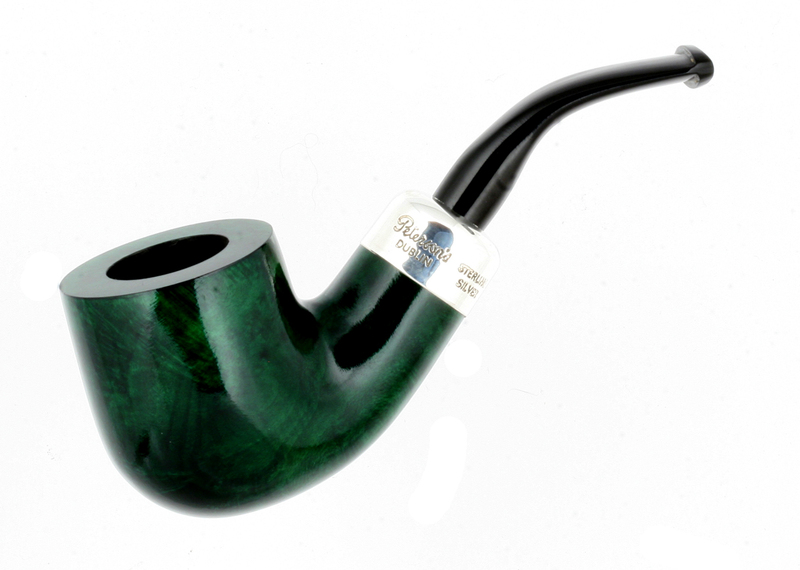 In 2011, the company unfurled an updated version of the pocket pipe, utilizing some fantastic shapes from their catalog: the under-utilized and seldom seen 124 canted dublin (as Irish a shape as you’ll ever see), the danish-bent dublin D6, a bent billiard 65 with marvelous upswept mouthpiece, and a very Barry Fitzgeraldesque apple, the 86. 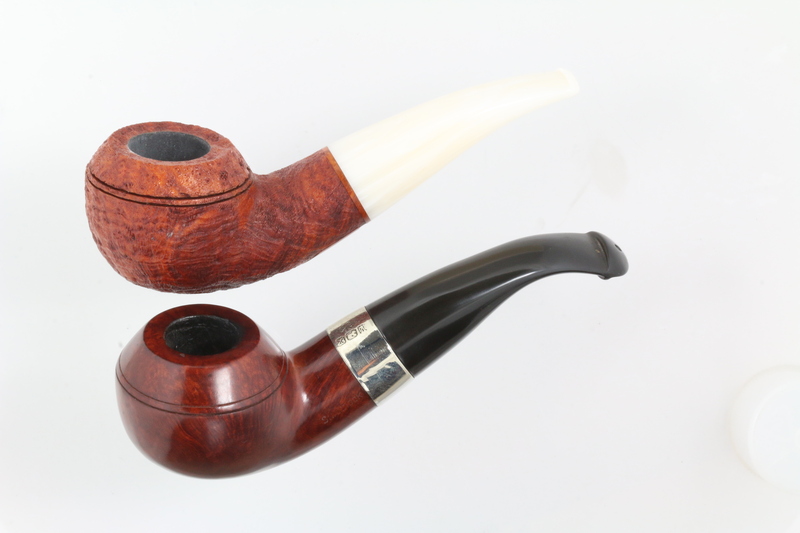 These resurface from time to time and are currently available (for example) at Smokingpipes. 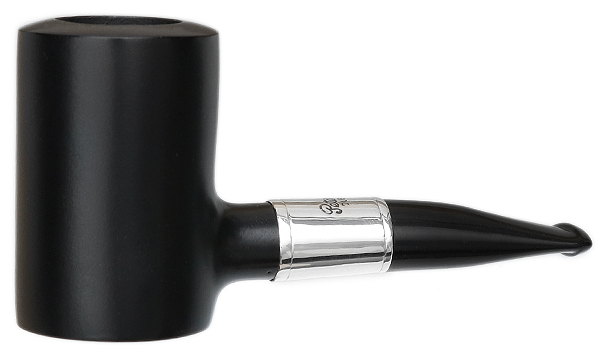 In 2014, Peterson launched their first-ever line of army-mount pocket pipes with the Outdoor Sportsman line. I say that because the 1906 army-mount pockets were all “Extra Small” P.P.P.s—Peterson Patent Pipes, while the other pockets were navy-mounts. I tried smoking an 01 Outdoor Sportsman for a while, and it wasn’t the smoke that was the problem, but simply how close the bowl was to my face. How close is too close varies according to pipeman, I’m sure, but while I companion some of these little pipes, I felt like I was singeing my eyebrows every time I stuck flame to bowl. 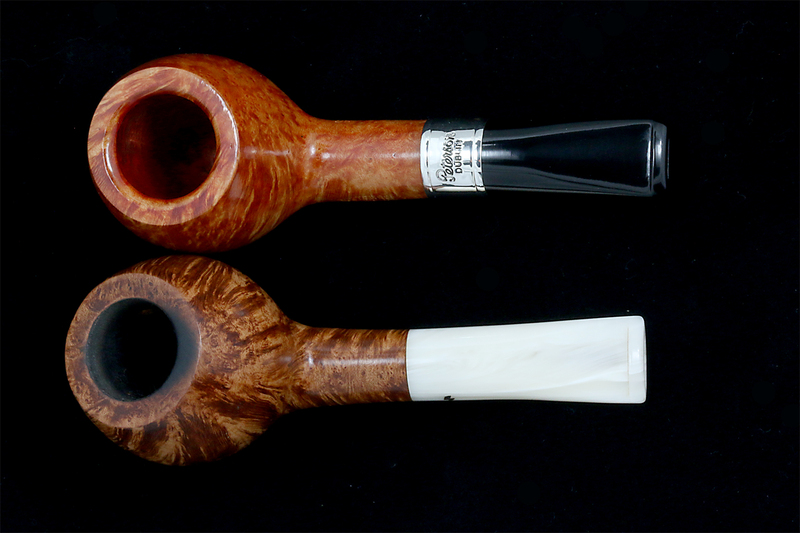 Almost simultaneous with the Outdoor Sportsman release came a few short-stemmed limited run pocket pipes through Mario Lubinski, Peteson’s Italian distributor and long-time collaborator. The Hunter army mount and banded Fisherman come to mind, although there were a few other shapes as well, if memory serves. And that brings us to the new 2018 Natural Outdoor line. Killer looks, right? They’ve taken the concept to new heights, giving it top-drawer treatment. 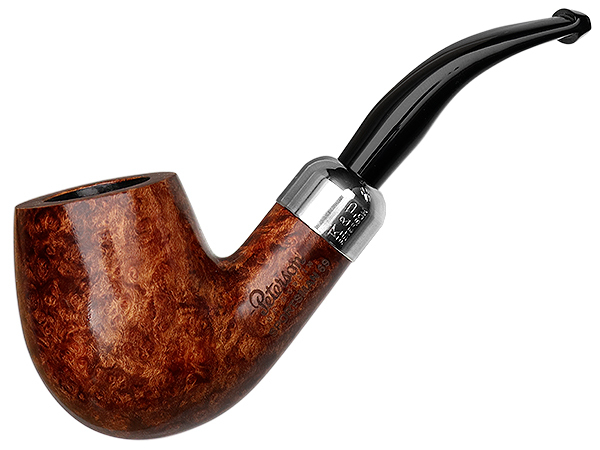 As with Peterson’s other Natural releases, you may see a few tiny black spots on some pipes, which Peterson takes pride not to hide. These are root marks, not flaws. 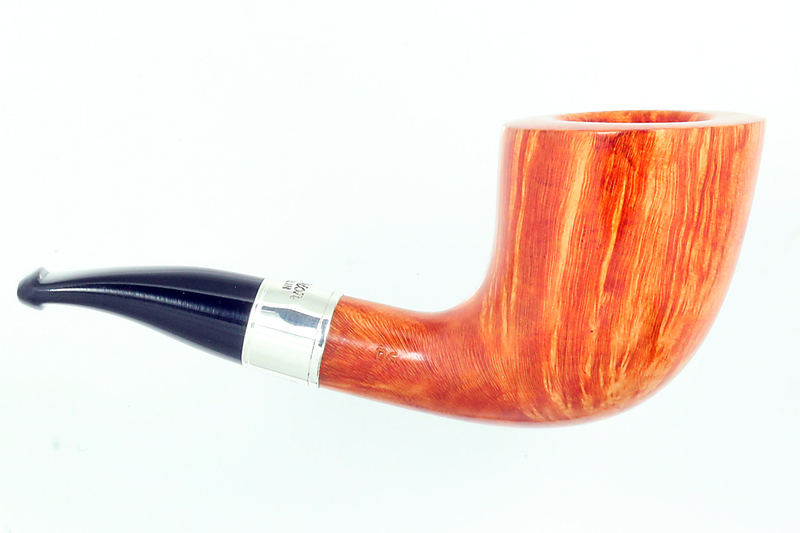 What you see is what you get—a rare high-grade piece of ebauchon briar with no camouflage. 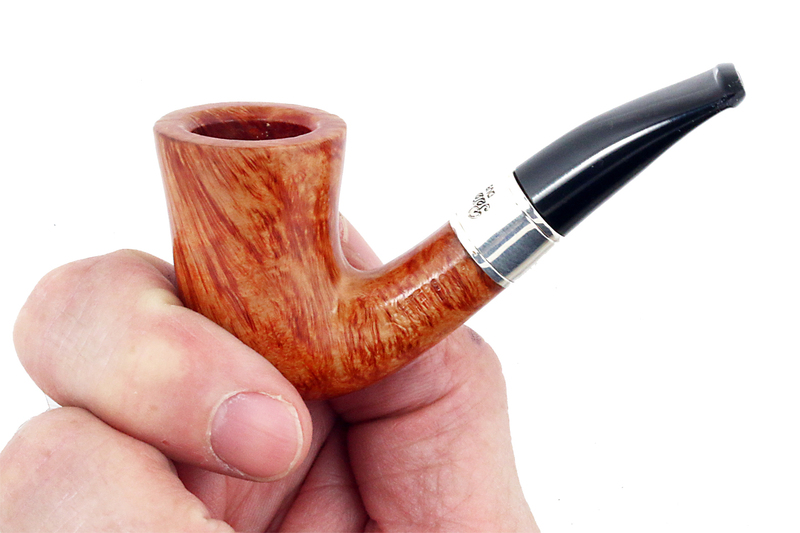 Aside from the slightly-larger Peterson Antique Collection “Pat” shapes, I turn to Moonshine pocket pipes for short morning smokes when I get the opportunity, and I thought they might make a good comparison point with the Natural Outdoor Series. Like Peterson, Moonshine uses more-or-less standard-size chambers (the Peterson Calabash being the exception). As you can see, both company’s pipes just cross the four-inch mark, which seems to be the standard. Moonshine pipes have a slightly more fan-shaped fishtail mouthpiece, which I thought would make them more comfortable than the Petes, but between my teeth (and I know this varies from mouth to mouth), the Petes easily found a secure hold. 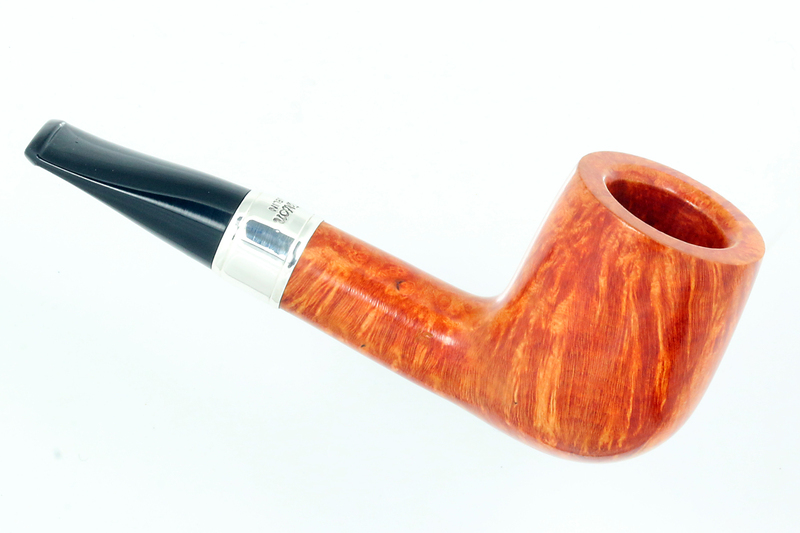 It’s a plus, probably, that Peterson went with a vulcanite mouthpiece here, since it’s softer than acrylic and hence easier to get a grip on it, although the slotting isn’t up to the Moonshine standard. There have also been a few 2018 Ebony Outdoor releases, also with sterling mount in a very classy matte black finish and the hand-stamped forked-tail P logo and vulcanite mouthpieces. Seen above is the little A1 bulldog. So if you’re wanting a traveling companion to slip into your coat, something for a short smoke over the morning cuppa, or a meditation break, these might just be the ticket. 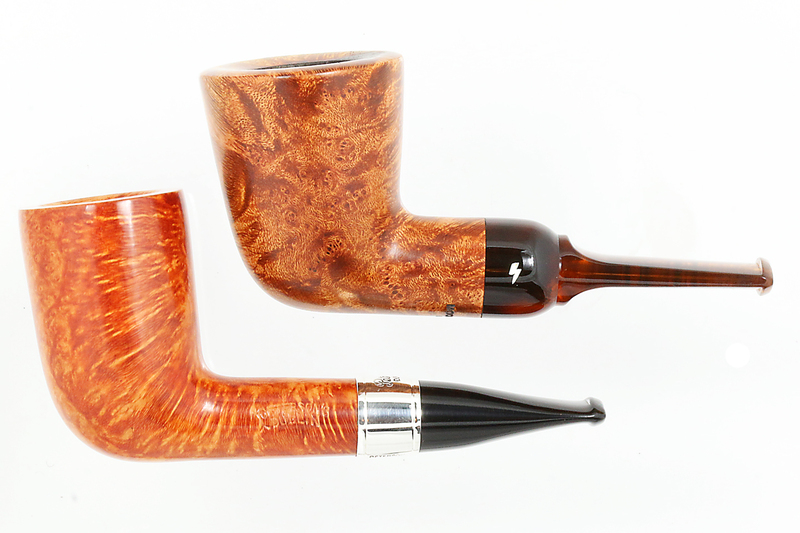 *Back in 2014, I talked about the army-mount Sportsman line of Peterson pocket pipes then appearing (https://petersonpipenotes.wordpress.com/2014/06/12/the-new-sportsman-line/), which you may want to take a look at if you’re interested in how nose warmers smoke, and why the short mouthpiece doesn’t make for a hotter smoking experience. Hi man!! 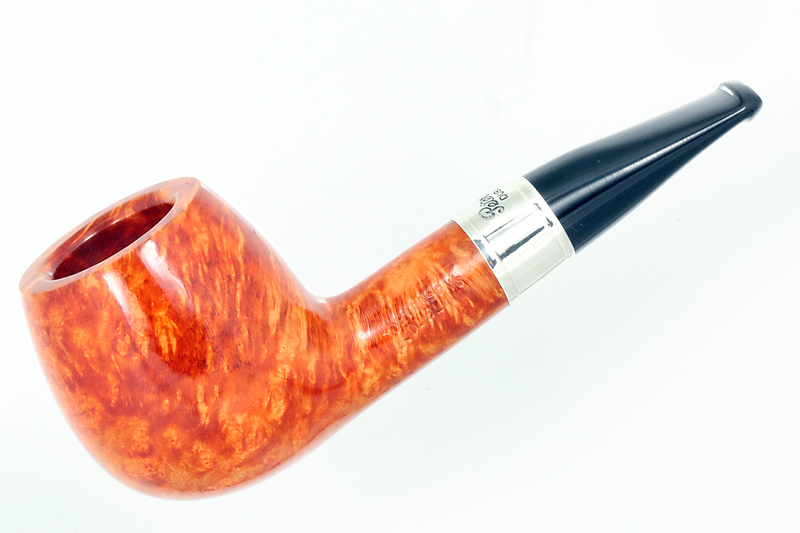 I have the “Natural Outdoor” shape 15, i love this pipe!! Thanks, Mark for another fine article. 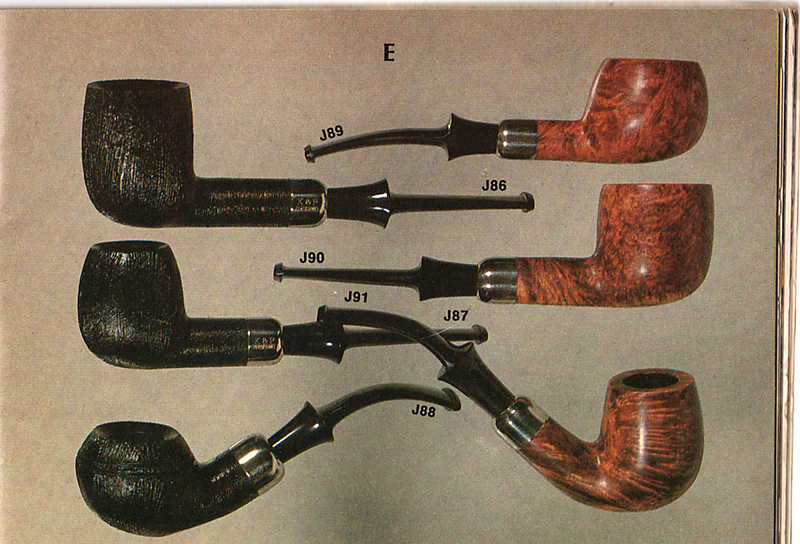 I must admit that I’m not a fan of short pipes though the Peterson issues are very nice. Yeah, I think nose-warmers are definitely a small niche in the hobby. I usually want a chamber I can spend 2 hours’ smoking time with, and don’t think of these types of pipe when I have that much time. You had me at Vulcanite stem! I see a D6 winging it’s way to me for self-appointed Fathers Day present. Great update! I wish I got a commission or something. Oh well, I guess it’s just good I can help facilitate your addiction, right?